In the summer of 1968, Chicago was still reeling from Martin Luther King Jr.’s assassination and the ensuing race riots in which over 30 people died and over 2,000 were arrested. Into this milieu descended the 1968 Democratic National Convention, full of pomp, circumstance, and...brawls. Even CBS reporter Dan Rather took a punch in the gut. Not far away was Haskell Wexler with his camera gear. Medium Cool, the film Wexler produced in and around the violence of the 1968 convention, injects the perspective of real Chicagoans into an experimental drama revolving around a fictitious out-of-work TV cameraman. Inspired by Studs Terkel’s famous collection of interviews, Division Street: America, Wexler weaves his tale throughout the violence and craze of the city, crafting a taut art film with repercussions that couldn’t be more grounded. Wexler and assistant cameraman Andrew Davis will be present at the screening. 4–6 p.m., Reva and David Logan Center. The prevailing opinion of the moment is that radio is either dead or dying, but don’t tell that to Ira Glass. The lauded creator and host of NPR’s This American Life is coming to the Logan Center to show the students of UChicago how it’s done. Glass will be giving a behind-the-scenes look at how an episode of his acclaimed radio series is put together, highlighting the tools and techniques that have kept This American Life on the airwaves since 1995. Glass will share plenty of stories from his near 20-year tenure on the show, and construct parts of an episode live before the audience’s eyes. 7:30–9 p.m. (get there early! ), Reva and David Logan Center. What’s the most fun thing you can do with your hands under a sheet? Shadow puppetry, of course! 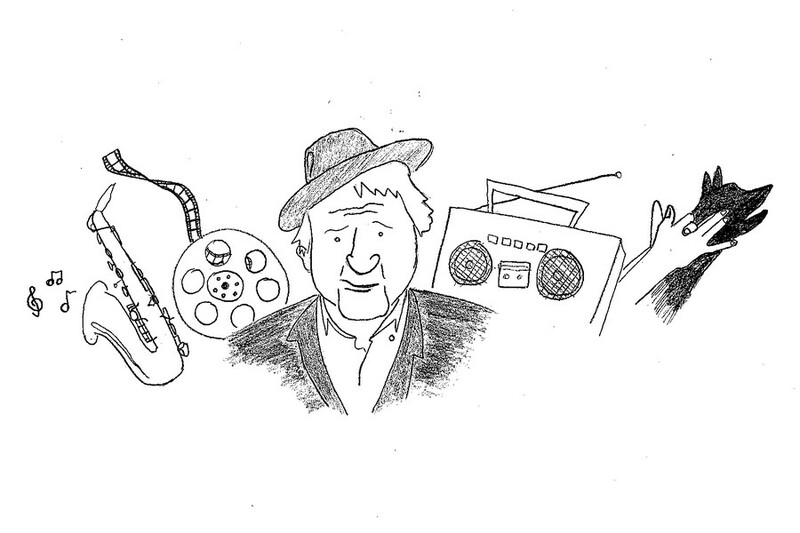 This weekend, Manual Cinema, Chicago’s foremost shadow puppetry theater, will be coming to the Logan Center to give a unique performance accompanying each story heard on the radio show Storycorps in order to celebrate Studs Terkel’s life. Storycorps is a series on NPR that broadcasts recordings of average people telling their extraordinary stories, and was inspired by the reporting style of Terkel. Accompanying the performance will be live, original music, and the members of Manual Cinema will be giving a talk and a demonstration of shadow puppetry after the show. 5 p.m., Reva and David Logan Center. Peaches and cream. Chocolate and peanut butter. Ben Affleck and Matt Damon. All great combinations, but none come close to the epic partnership of jazz music and light breakfast foods, both of which will be present at this Sunday’s “Jazz Brunch.” Jazz songstress Maggie Brown will perform selections from her own extensive catalog as well as those of her legendary father, the multi-talented Oscar Brown Jr., who performed alongside Studs in the old radio show Secret Society. The brunch will also feature excerpts from radio interviews with Terkel, best enjoyed with complimentary scones and orange juice. 1:30–3 p.m., Reva and David Logan Center.